The competition and coaching at this tournament will help prepare you for college baseball. 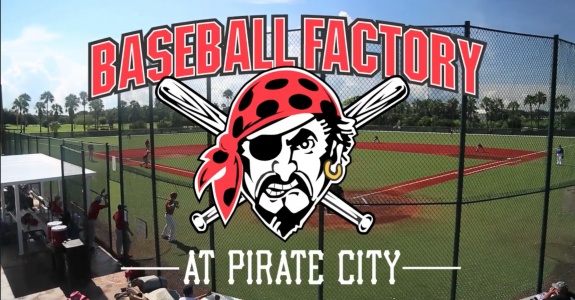 You will get to play in Pirate City, spring training home to the Pittsburgh Pirates. Experience national tournament play against the best.